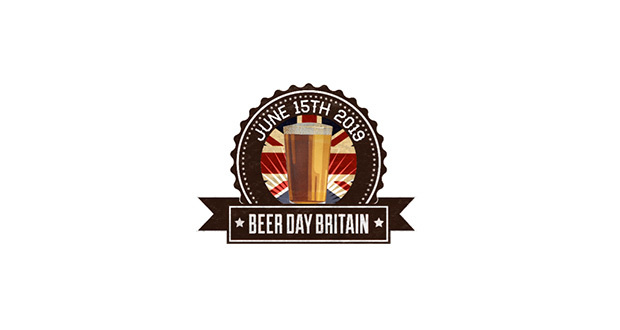 Beer Day Britain – June 15th - Save The Date! Home / Latest News / Beer Day Britain – June 15th – Save The Date! Beer Day Britain – June 15th – Save The Date! 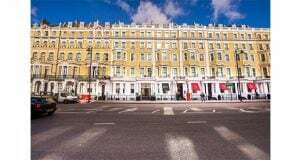 Hospitality operators are being encouraged to get involved in Beer Day Britain 2019, the UK’s annual national beer day on June 15th. This year will be its fifth year, with Beer Day Britain being a resounding success supported by all sectors of the brewing, pub, and beer retailing industries, and is very popular with beer drinkers. The purpose of Beer Day Britain is for people to drink beer, ideally in the pub; for the country to have a national party and celebrate the national drink, and for people to join in the National Cheers to Beer at 7pm. This entails people raising a glass, saying Cheers To Beer and using social media with the hashtag #CheersToBeer. The National Cheers to Beer always trends on social media. In 2018 there were 8.25 million social media engagements. On Twitter Beer Day Britain 2018 knocked the FIFA World Cup into 2nd place and was even trending the following day. What can pubs do to support Beer Day Britain? Encourage customers to join in the national cheers to beer at 7pm. Special beer & food matching menu. 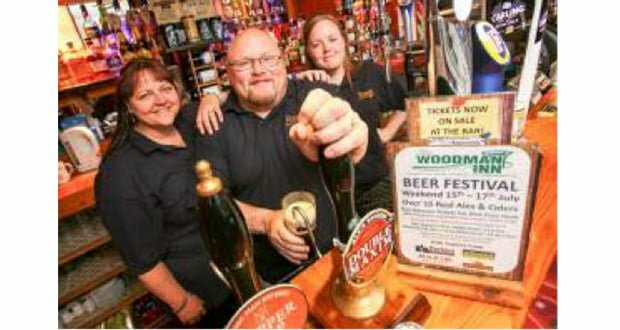 This year Beer Day Britain is on a Saturday and Father’s Day is the following day – an opportunity for a weekend of beer! 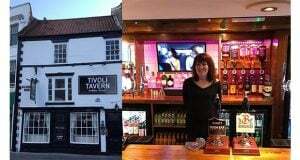 Why should pubs participate in Beer Day Britain? Because seven out of ten drinks sold in a pub are beer so this is a chance to celebrate it, encourage people into the pub, sell more beer and celebrate Britain’s incredible brewing and pub sector with a national party.